of clients all over the world. 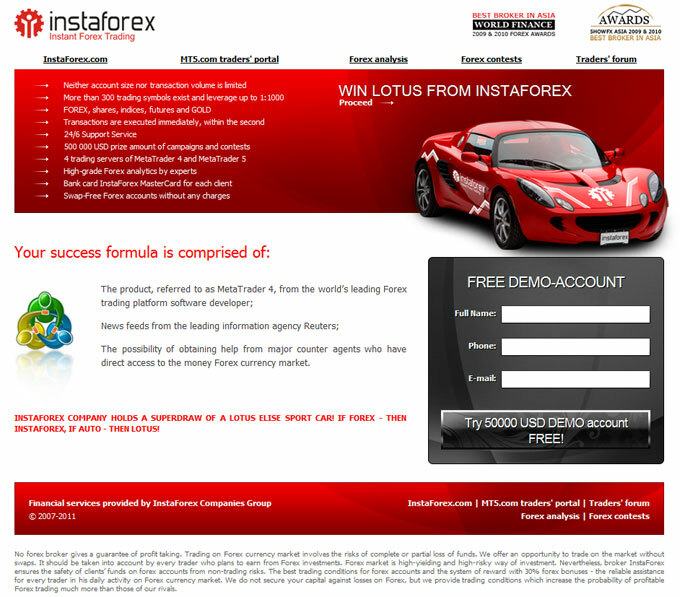 InstaForex clients use their trading advanced on-line trading technologies and have an access to news resources provided by the leadinginform-agencies. 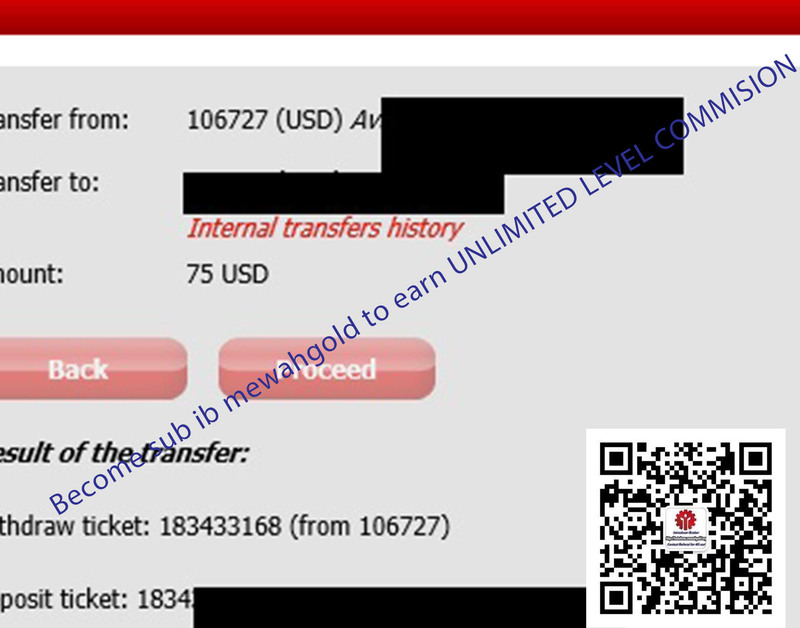 of electronic currency InstaChange which reliability and liquidity is guaranteed by international Broker InstaForex. at home. Furthermore, the most important and crucial is there is no need to wait for devidends or the period investment recoupment. The minimum sum of deposit for segregated account is $100,000.00.